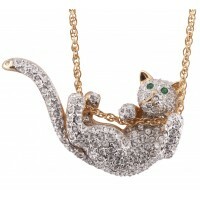 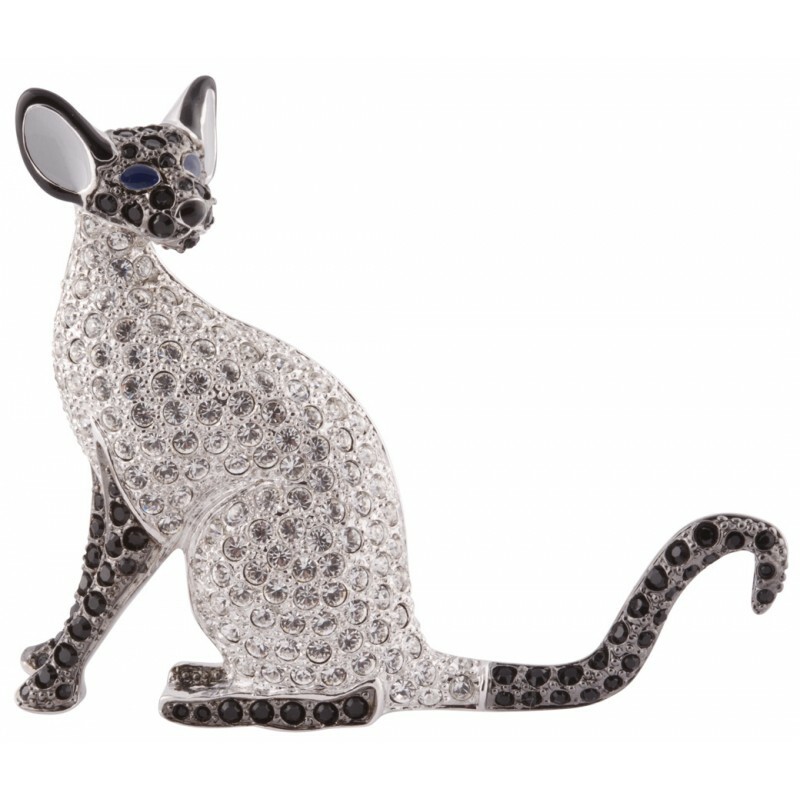 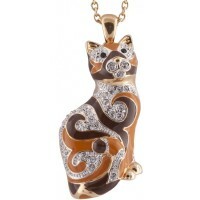 A truly majestic and elegant creature, our Siamese cat brooch is set with clear, black and blue Austrian crystals. 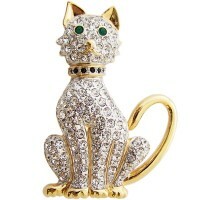 Rhodium plated for brilliance, shine and added resistance, this item has been hand made by our skilled British craftsmen using the finest traditions of excellent craftsmanship. 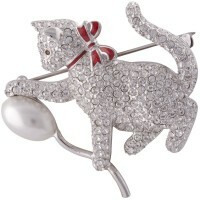 Bought for a brooch collector or feline fan, this rhodium plated Siamese cat brooch will sparkle when worn with any outfit.